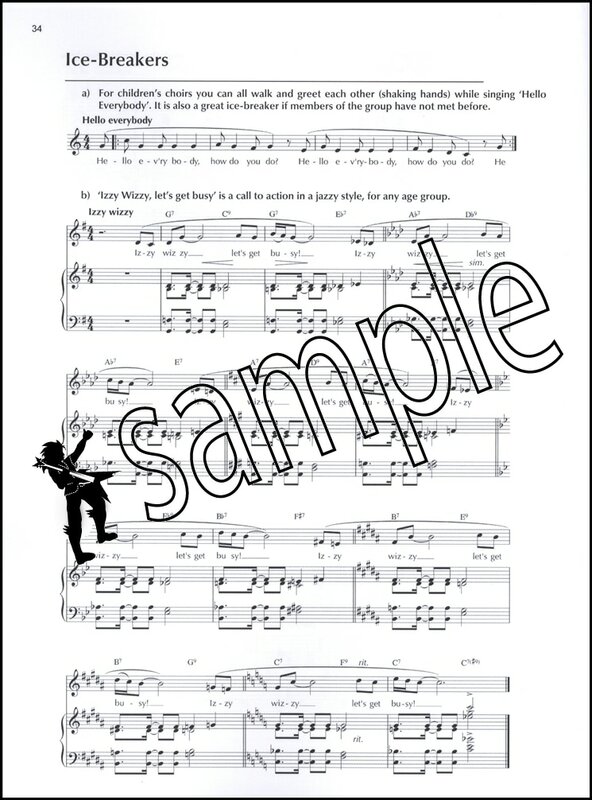 ‘Her excellent book not only provides ample material for pre- repertoire vocal warm ups (diction, intonation, sight singing and agility are all covered with fabulously simple yet memorable patterned sequential exercises) but also gives help with physical warm-ups, including stretches and posture guidelines in keeping with the principles taught through Alexander technique. Strongly recommended. 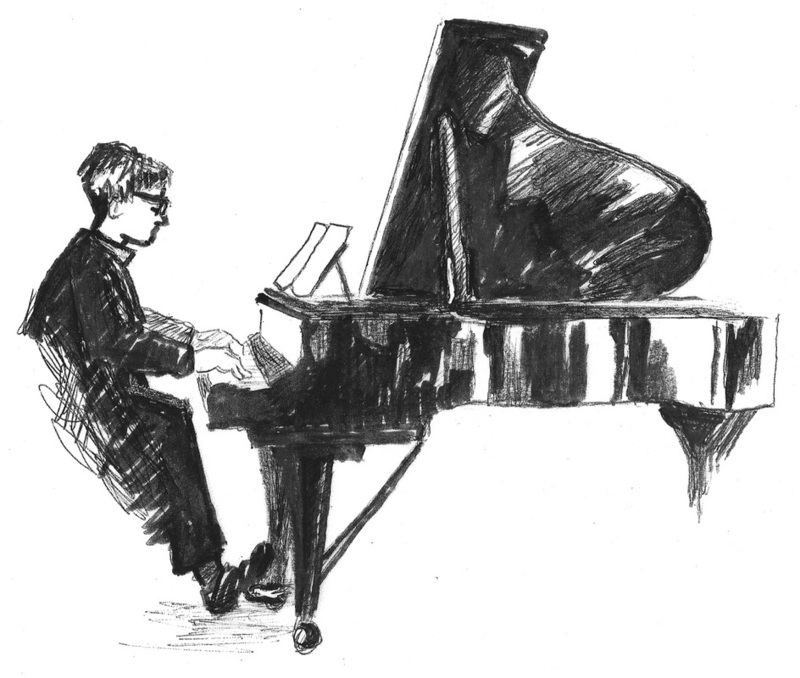 Ian Gray, Music Educator and ABRSM examiner. 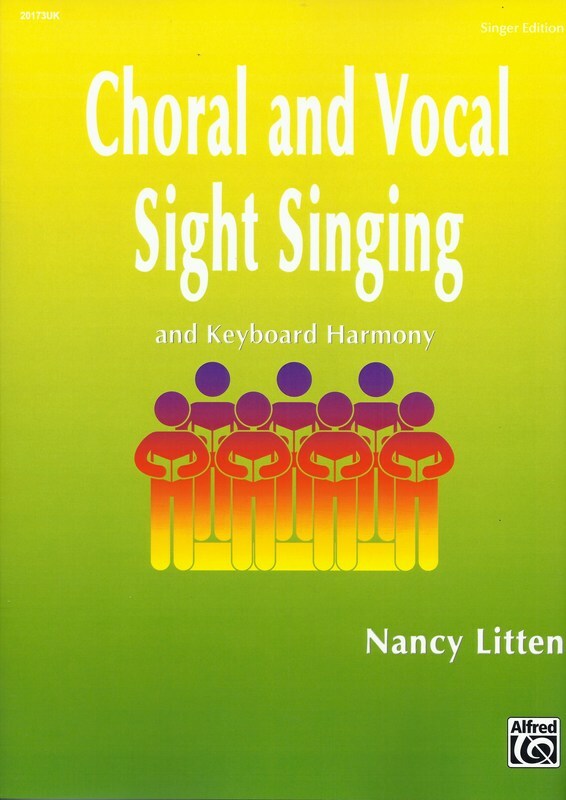 After the success of 2015's Choral and Vocal Warm Ups for Pianists, Nancy Litten's latest book from Alfred UK, Choral and Vocal Sight Singing with Keyboard Harmony, serves a dual purpose. 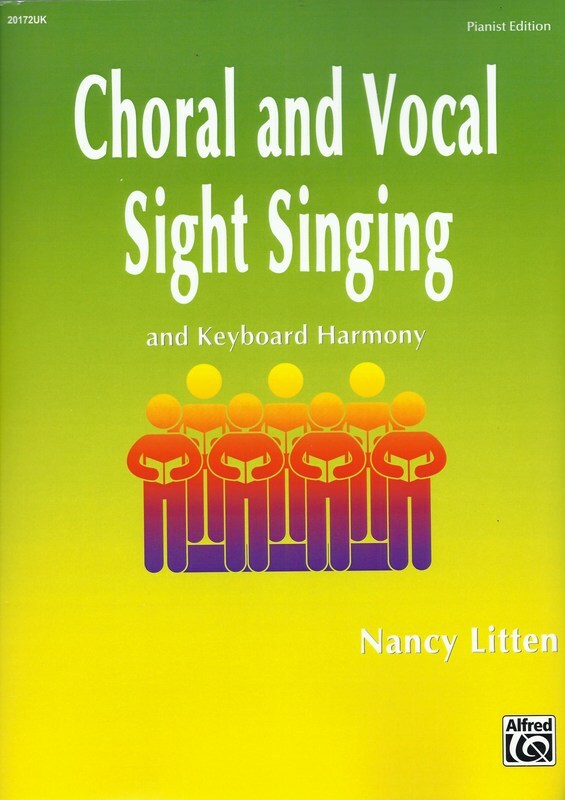 ​It gives choral and solo singers gently graded sight singing practice whilst at the same time encouraging the pianist to accompany them from chord symbols. Many examples of the possible realisations of the chords are given and the number of different keys and chords increases gradually. One chord per bar is used at first with more rapid changes in the later chapters. 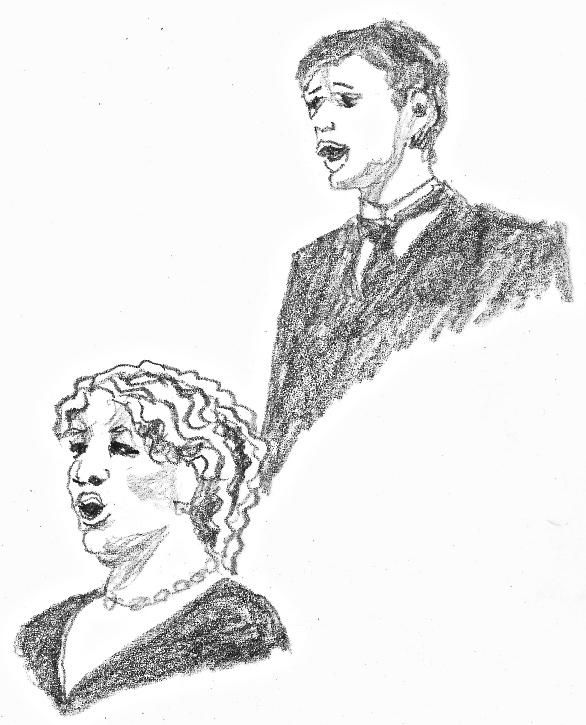 ​Each stage includes exercises for the singers (to be practised, not just sight read) and songs to be accompanied. 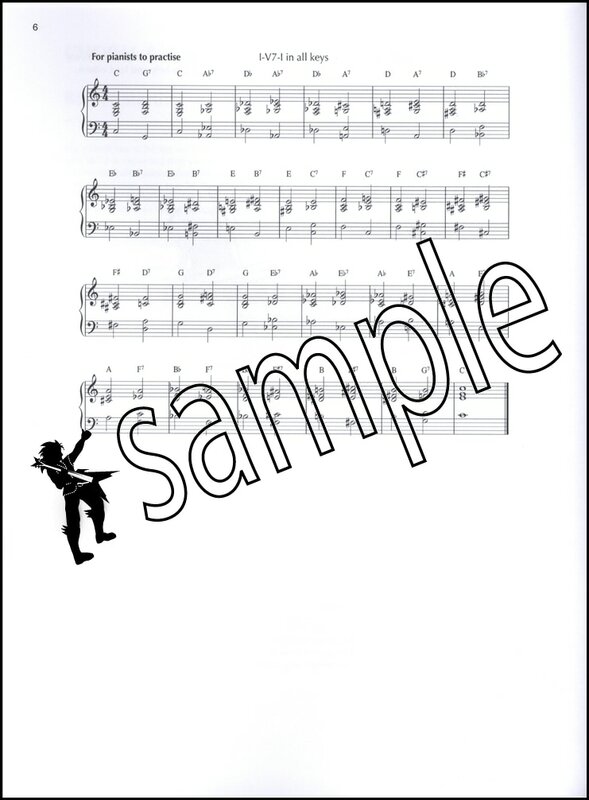 The Pianist Edition includes chord examples and practice routines, and at the back, a chord compendium. 'A very well-graded book providing plenty of new, interesting and amusing material to make learning this essential skill a lot of fun! 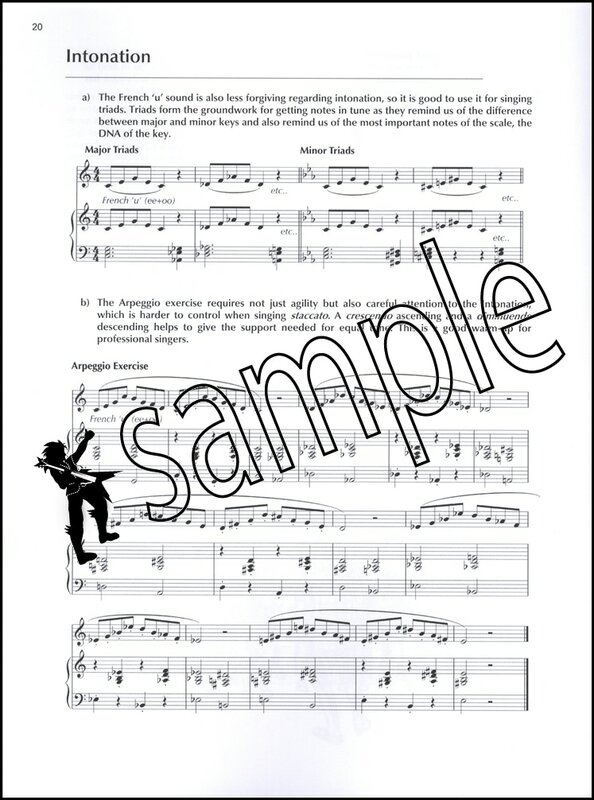 The singer edition has the chord-names over the stave, and points out harmonic items of interest, such as passing notes, both unaccented and accented, as the singer is led skilfully through the complexities of notation.